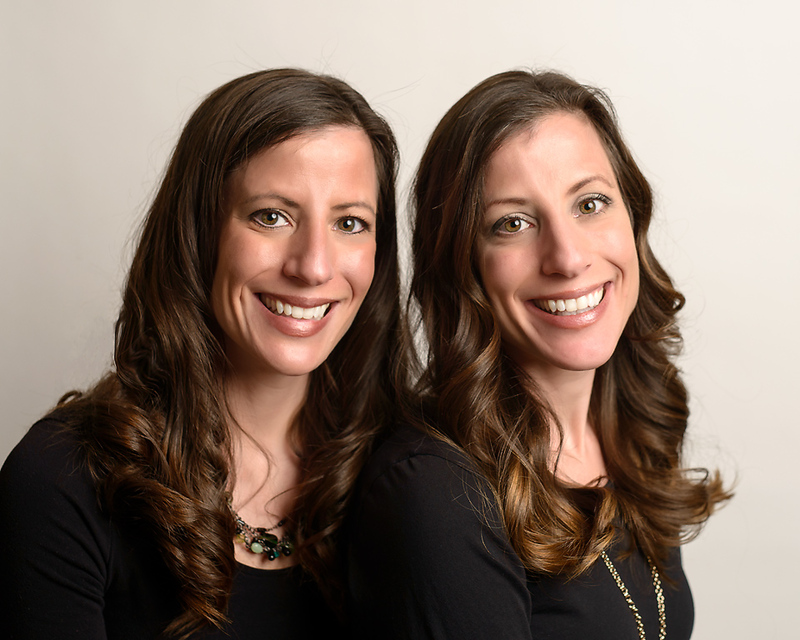 We are twin sisters and the co-creators of Fine Motor Boot Camp. Educated in the Delaware public school system, we have both continued our professional work in that domain. With a combined 25+ years of experience, Julie is a licensed Occupational Therapist and Emily is a licensed and certified Speech-Language Pathologist. Between us, we also have 6 children of our own. We share a passion for education and are committed to improving the adaptability and delivery of fine motor and language services across all demographics. Our goal is to make learning hands on, play-based and accessible to EVERY child at EVERY ability level. All children should be provided with quality, equal learning opportunities no matter what their ability or socio-economic level. 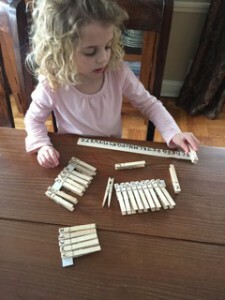 Fine Motor Boot Camp is a play-based curriculum/ intervention that includes 25 simple, portable & adaptable activities that address fine motor, receptive/expressive language, activities of daily living, math & literacy skills. The entire program is included in a box. This box contains a total of 25 individually packaged & reusable activities that take between 5-15 minutes to complete. Each individually packaged activity contains a direction sheet and the 1-2 materials needed to complete the task. The activity’s direction sheet contains the directions to complete activity, a rhyme, language stimulators and challengers/simplifiers to differentiate the task for individual students. These 25 activities can be rotated and organized in a way to program for 5 separate classrooms for 10 months. 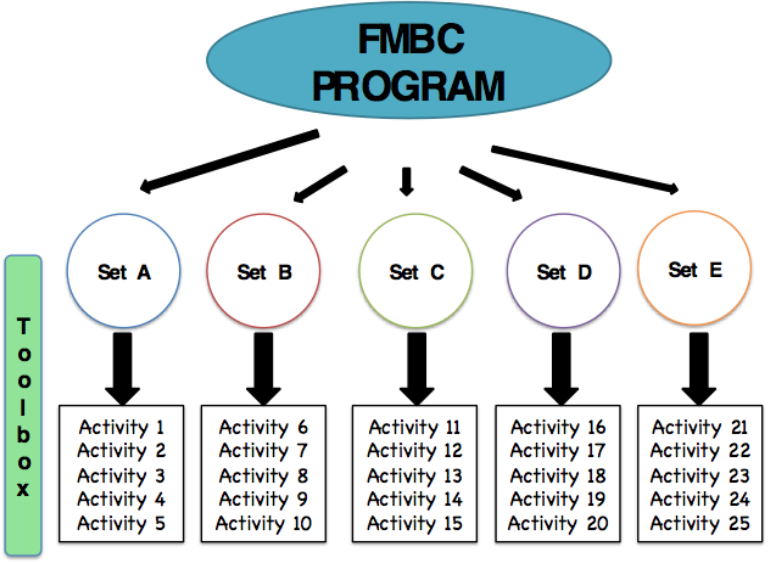 Fine Motor Boot Camp was initially developed for early childhood programs but can be easily adapted to meet the needs of older children or adults with varying levels of ability. The focus of the Fine Motor Boot Camp kits is on play and providing the "just right" challenge. Learning and new skill development are natural consequences of each 5 to 15 minute playful interaction. It takes away “worksheets” as an instructional tool and uses hands-on, fine motor activities to teach. Due to the flexible design of the program, the kits can be used individually, in a small group or large setting. In addition, kits can be sent home. Many families are very interested and able to share these "guided" opportunities with their children. The program teaches parents how to stimulate language and fine motor skills with their young children while engaging in a meaningful activity together. In addition, the entire curriculum is able to provide 5 classrooms, 5 months of daily programming. Inquire for a training on Fine Motor Boot Camp by the co-creators Julie Marzano, Occupational Therapist & Emily McCarthy, Speech-Language Pathologist.